Diamond featured American rapper Rick Ross in a new song dubbed ‘Waka’. The Tanzanian singer is however unable to deliver the song as promised. Three days ago Diamond dropped two audios ‘Niache’ and ‘Sikomi’. The singer’s fans were however not pleased per se because they were expecting him to release ‘Waka’. 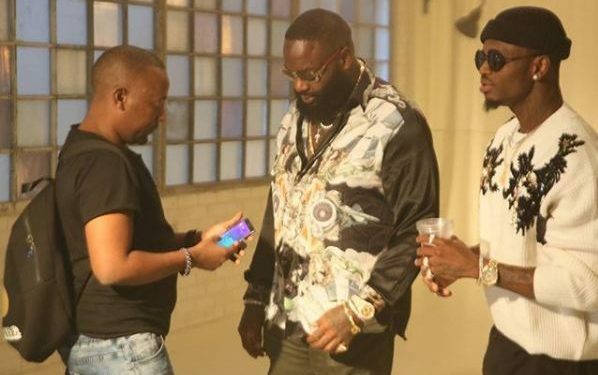 Babu Tale (Diamond’s other manager), Rick Ross and Diamond during the shooting of ‘Waka’ video in Miami, USA. Diamond promised to drop the new song featuring Rick Ross on Friday December 1st. The ‘Hallelujah’ hit maker is however unable to deliver on his promise. 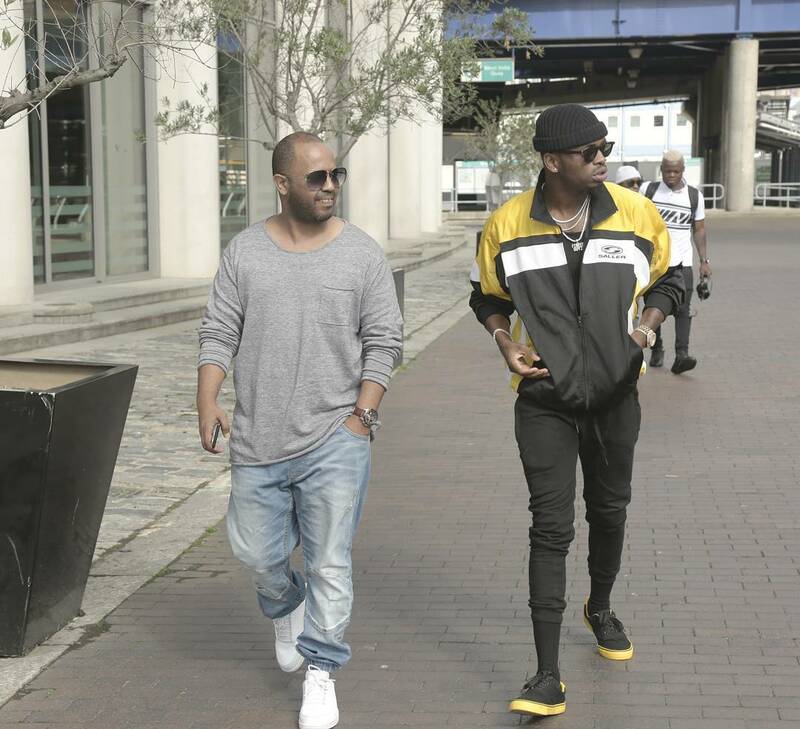 Diamond apologized to his fans in a statement issued by his manager Sallam SK ‘Mendez’. The statement says Diamond’s management is unable to release ‘Waka’ due to unavoidable circumstances. Mendez says fans will be notified about the song’s release date once they sought out the issues. He also apologized to fans on behalf of his boss. “Tunaomba Msamaha Wimbo wa #Waka ulitakuwa kutoka siku ya leo kutokana na sababu zilizo nje ya uwezo wetu kwahiyo hautaweza kutoka leo lakini muda sio mrefu tutawajuza!! Sorry for any inconvenience,” Mendez wrote. Next articleSuper Model Channel Amani And NFL Player Sterling Shepard Are Engaged!